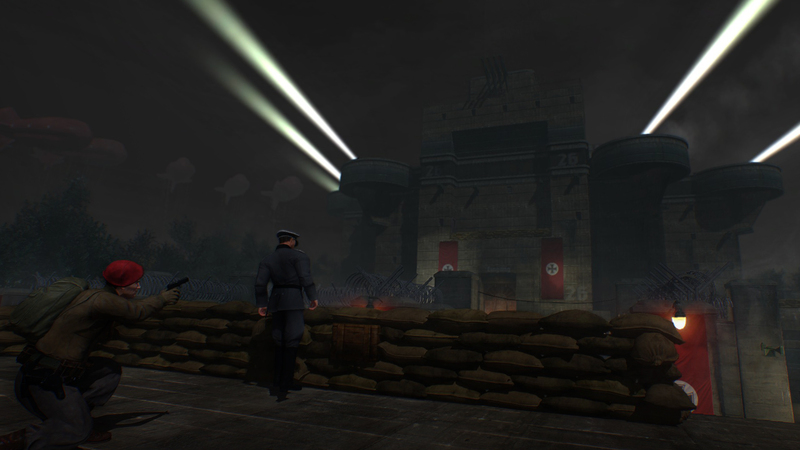 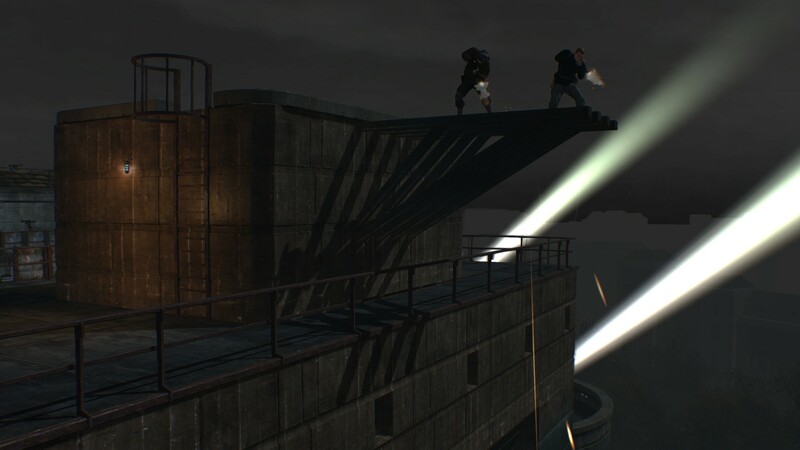 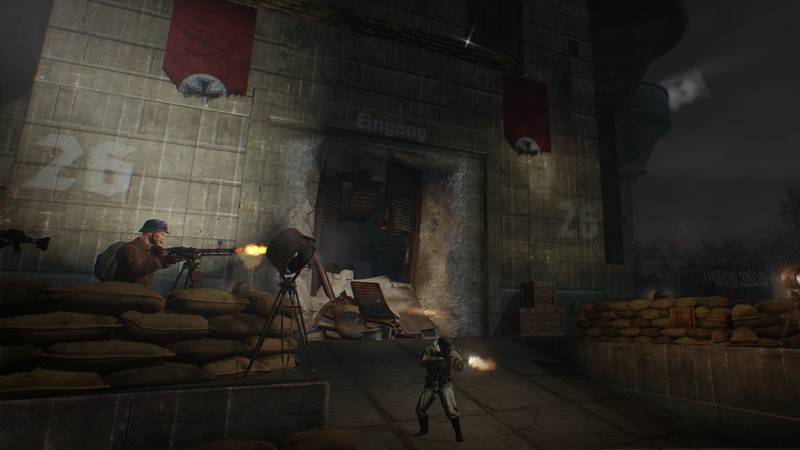 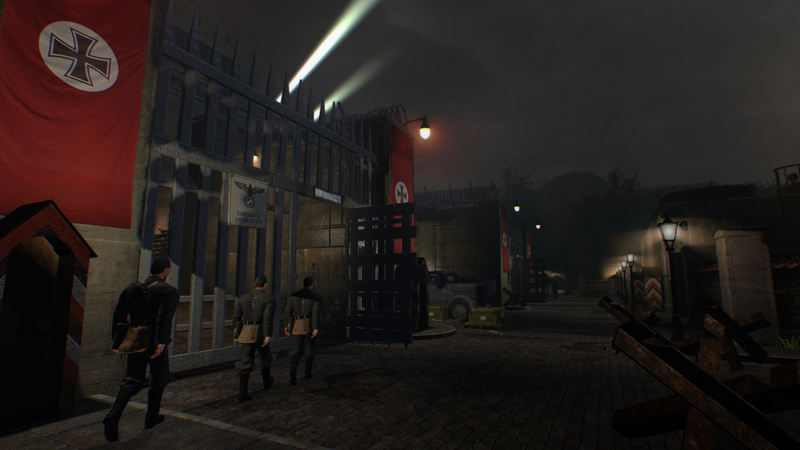 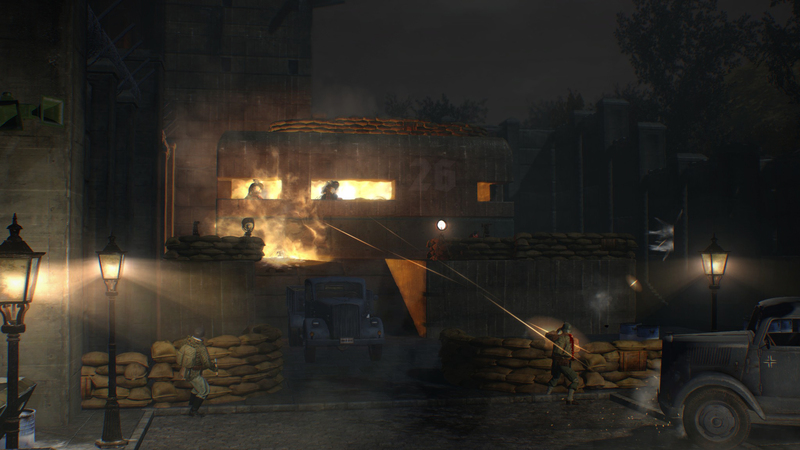 RAID: World War II the first game by Lion game Lion, an independent developer from Zagreb, Croatia. 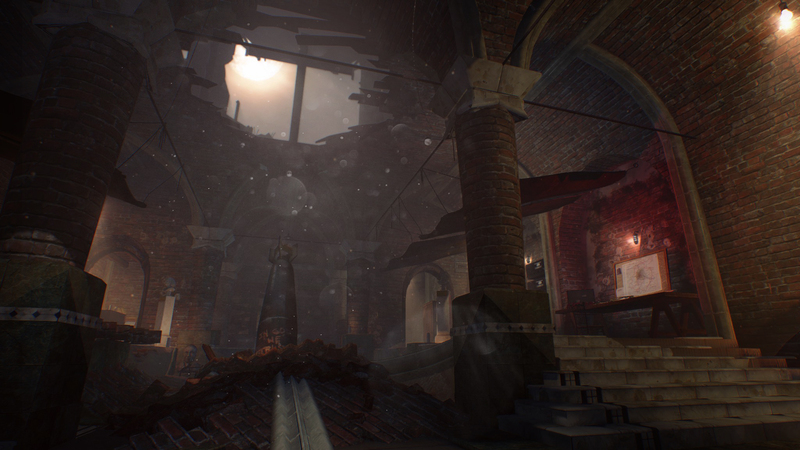 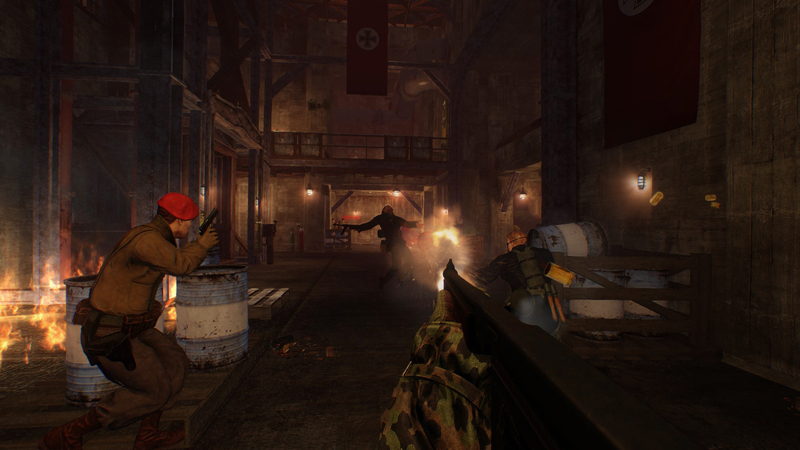 It’s an action-packed four player co-op shooter that lets you play as raiders during the Second World War, doing undercover missions for the allies while stealing Nazi gold. 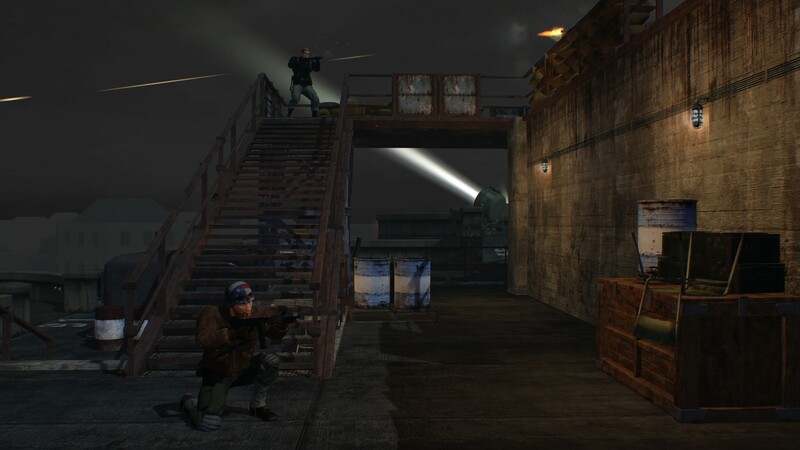 OVERKILL co-founder and lead level designer Ilija Petrusic (aka Ilija the Sniper) designed this game together with a talented group of individuals at Lion Game Lion in Croatia. 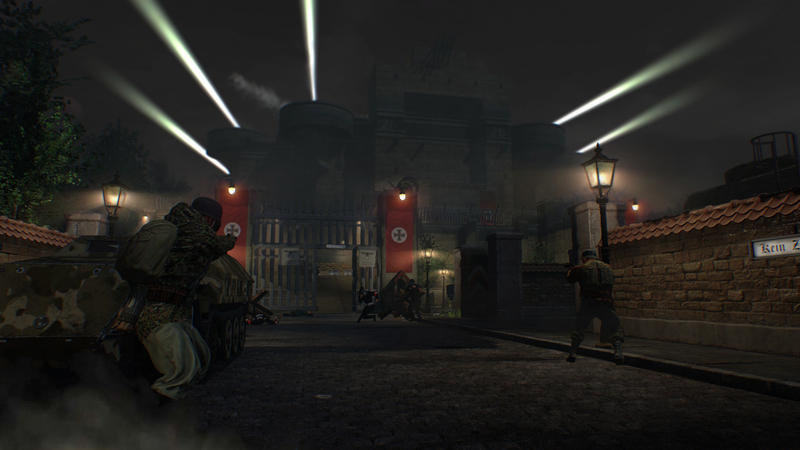 So you can imagine that RAID: World War II will play a lot like PAYDAY but instead of robbing banks, you and your 4-man crew will be killing evil Nazis and stealing their gold!